Which 2019 Reading Challenge Should You Embark On? Do you want to read more this year, but aren’t quite sure how lofty to set your goals? We totally get it. The new year always makes us feel ambitious about how much of our TBRs we want to tackle, but it doesn’t stop there—you know as well as we do that it doesn’t need to be the start of the year for inspiration to strike! 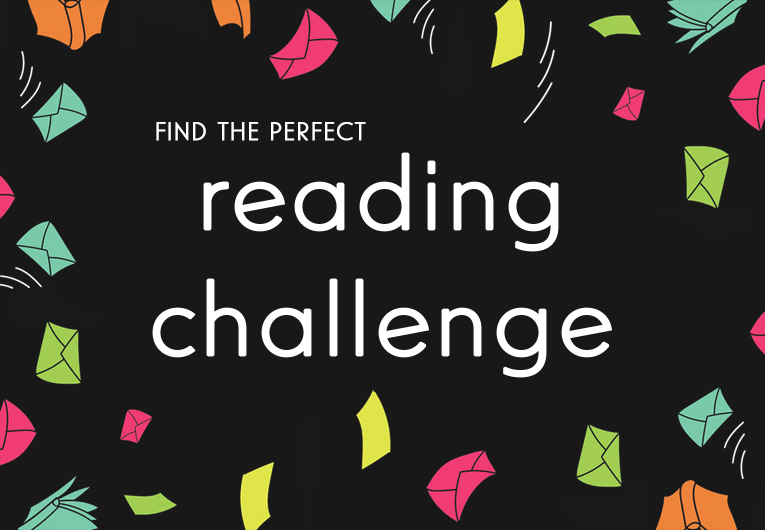 You can get those goals up and join a reading challenge at any time. And that, reader, can get overwhelming. So we’re here to help! 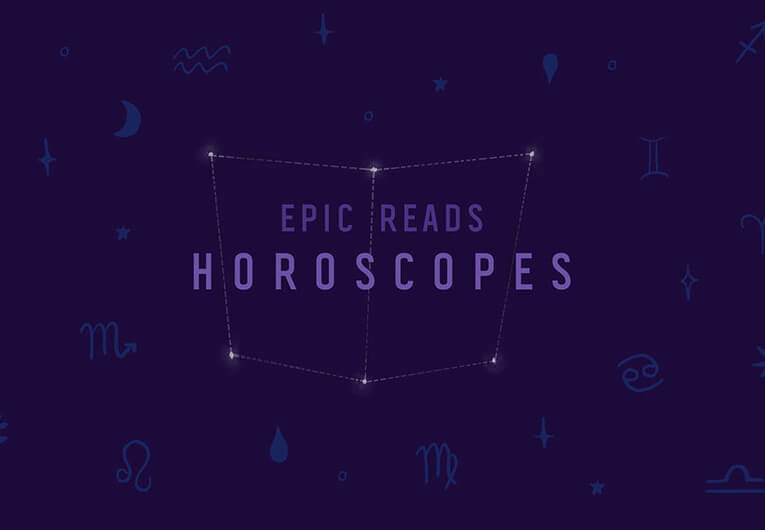 With our first official year-long reading challenge, the Year of Epic Reads, we want to encourage everyone to read as much as possible—at their own pace. There are three tracks depending on how many books you want to try to read, and each track comes with its own challenges. Which track is right for you? 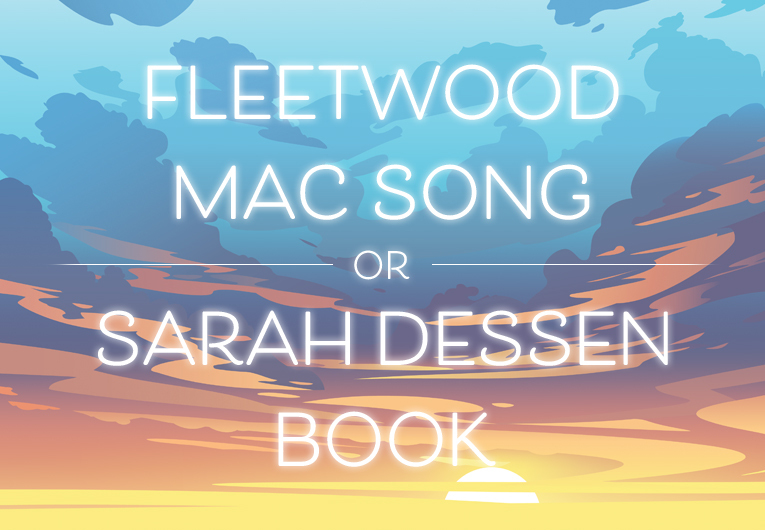 Well, you can take our quiz below and find out! And have no fear if you’re joining late—we’ll be collecting and updating this article with every challenge announced so far right below the quiz, so you can just scroll down and either catch up in a binge or pick out one you like! So, what do you say? 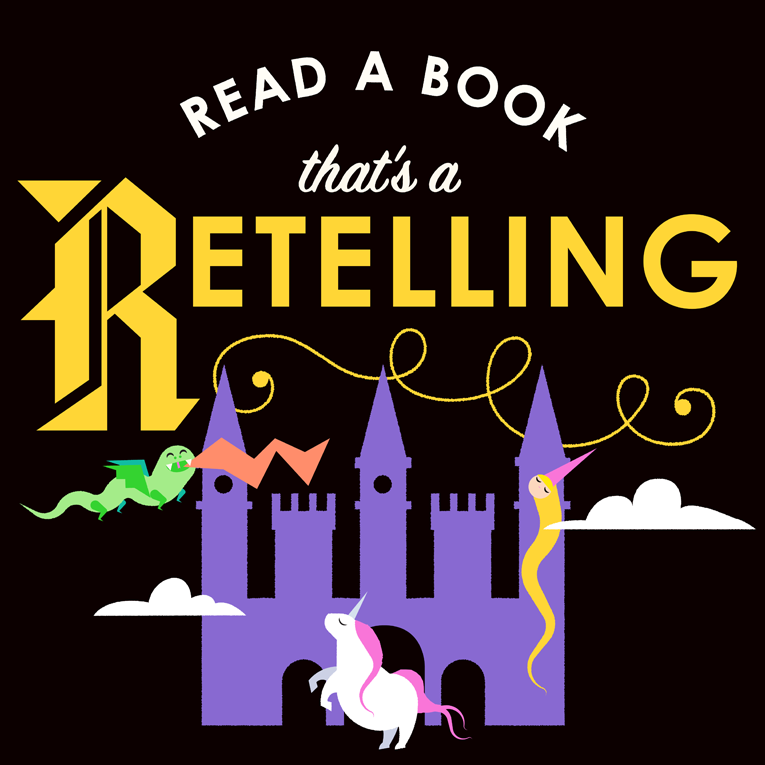 Are you ready to get reading? Between January and March, we want to challenge you to read a book based on instinct alone. Don’t overthink it, don’t waste hours debating or doing research—just pick a book up and go. 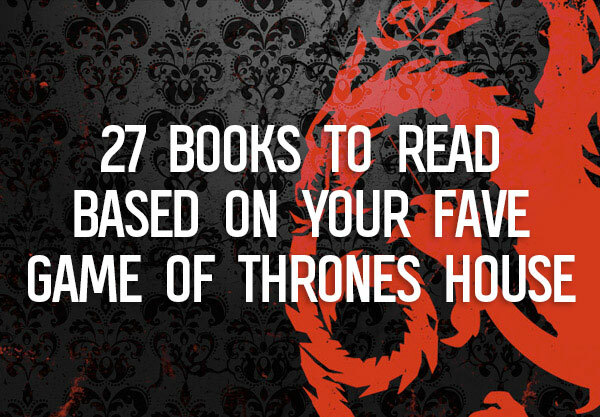 Finish that series you’ve been putting off. Go boldly where no reader has gone before. Even judge a book by its cover if you’re feeling up to it! Just dive in and get reading. If you read one book this month, make it a judgment call. 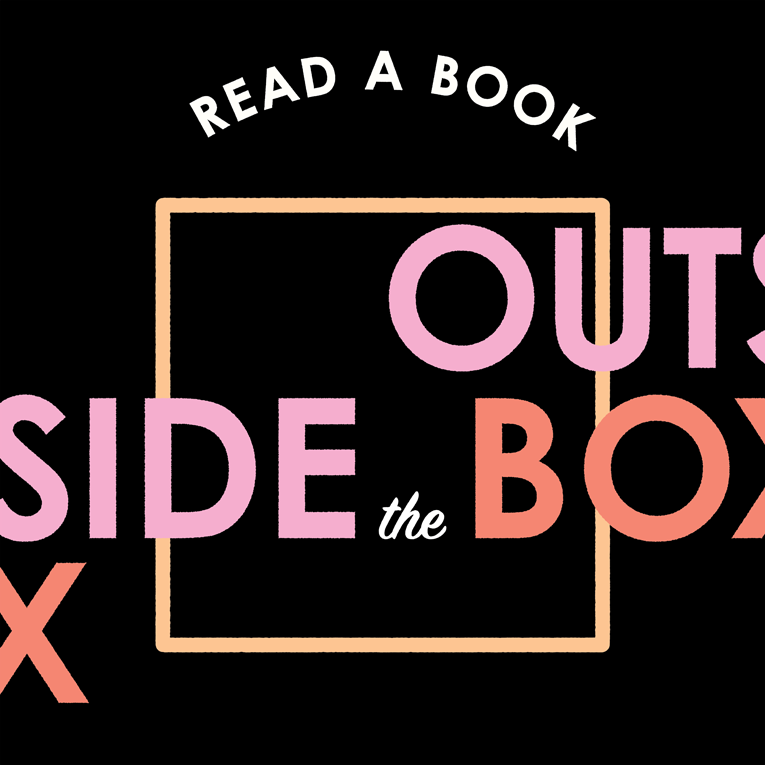 For January, we want you to break the cardinal rule of reading—judging a book by its cover. It doesn’t have to be the art, necessarily. 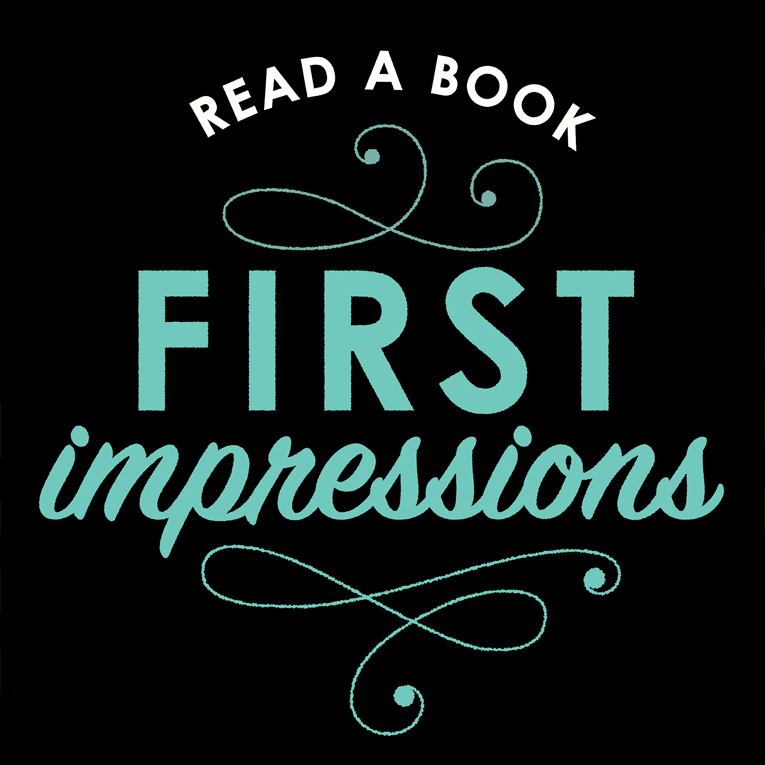 But we want you to read something that caught your eye, whether for its colors, tagline, or style. Ready for February? All right, get set, aaand go ON AN ADVENTURE! 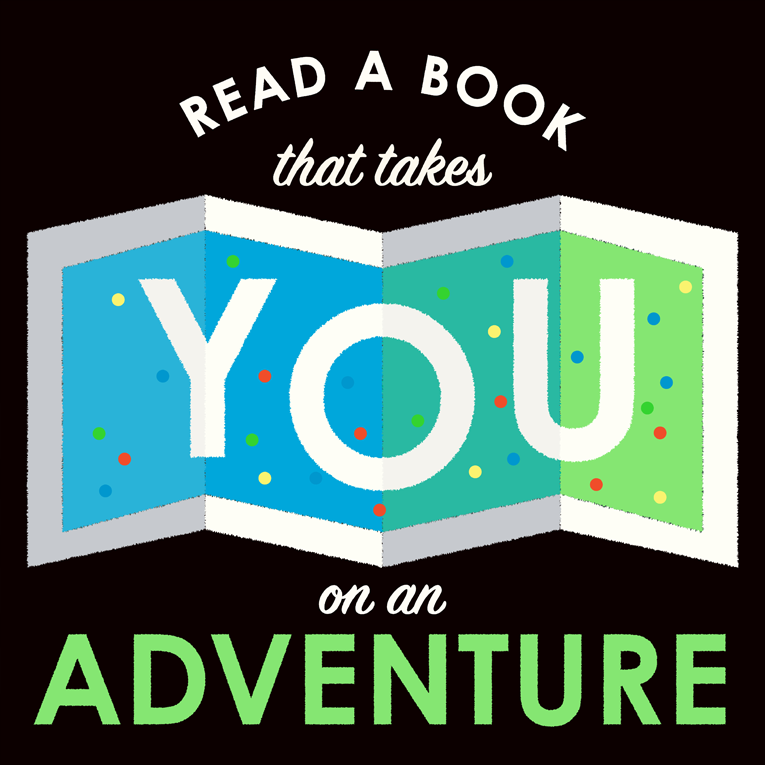 This challenge is daring you to read a book that takes you on the road, on a mission, or to a place you’ve never gone. 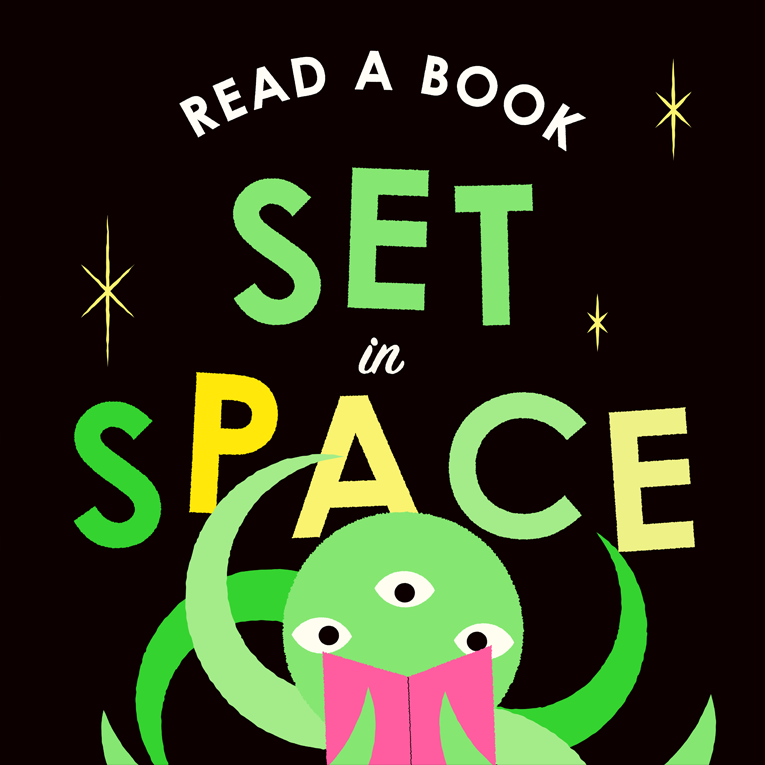 Travel the galaxy between the covers of a book! This is the last month under the Outside the Box umbrella, so we’re challenging you to… READ A BOOK OF NEW BEGINNINGS! We want to leave the interpretation open to you and let you take it as literally as you want. 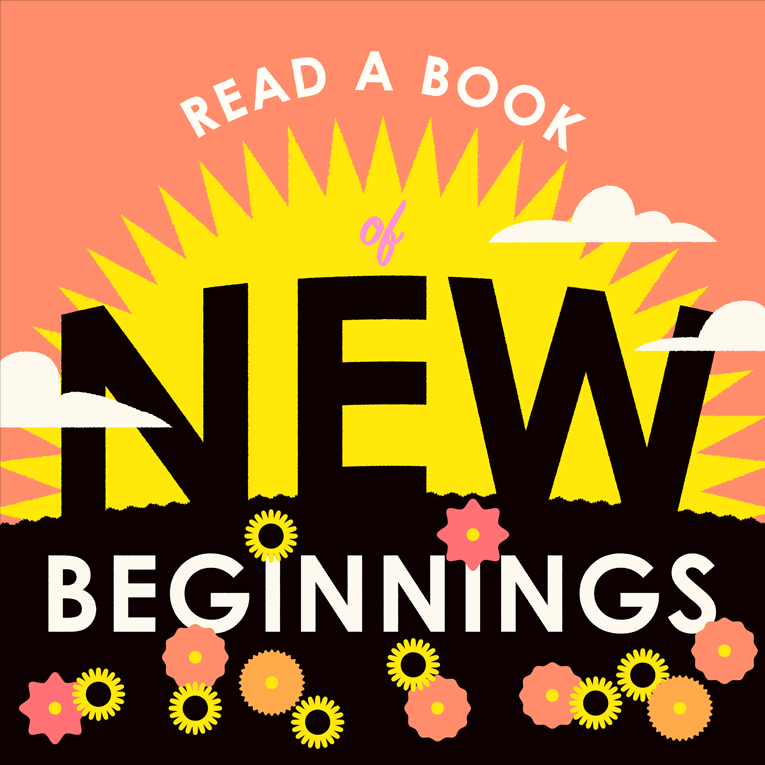 Whether it’s the story of a new student moving to town, an unexplored frontier, or just the first book in a series, embrace the freedom of a fresh start and welcome Spring with a good book! 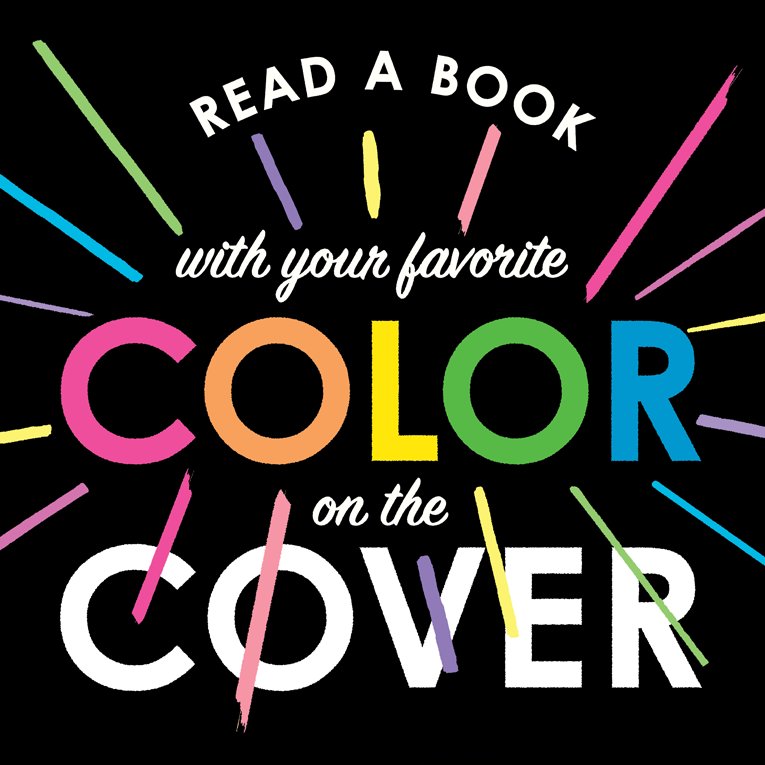 For the first week of 2019, the Year of Epic Reads is challenging you to read a book with your FAVORITE COLOR on the cover! No matter where on the spectrum you fall (and yes, metallics and pastels count), we want you to read a book that features your fave. Happy second week, everyone!! 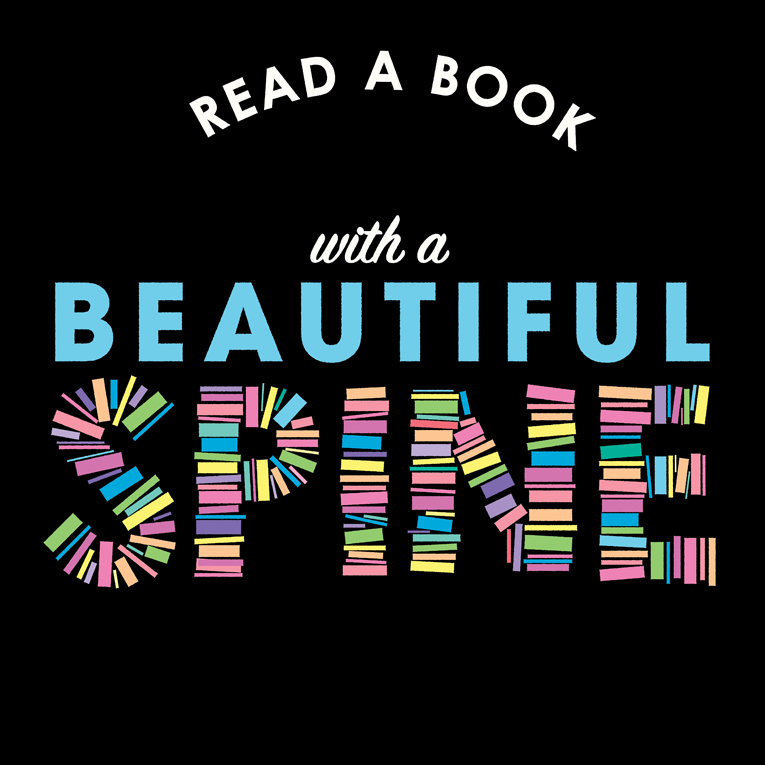 This week’s challenge: READ A BOOK WITH A BEAUTIFUL SPINE! Scan those shelves and choose a book that catches your eye. 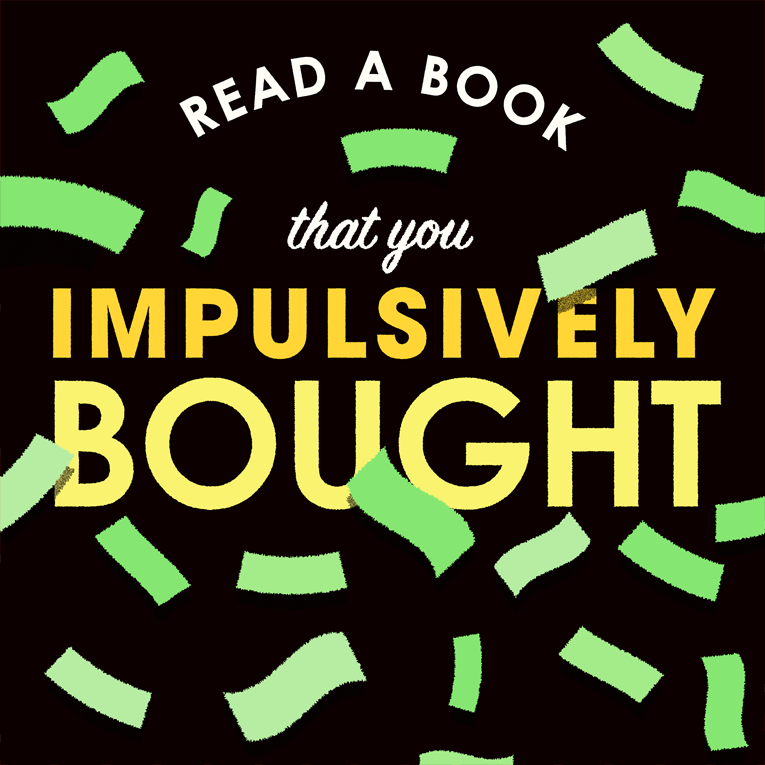 This week, we’re challenging you to read a book that you’ve impulse bought! No longer will that book that looks so pretty just sit on your shelves (or tablet) as a decoration. Dive in and see what worlds and feelings are awaiting you! 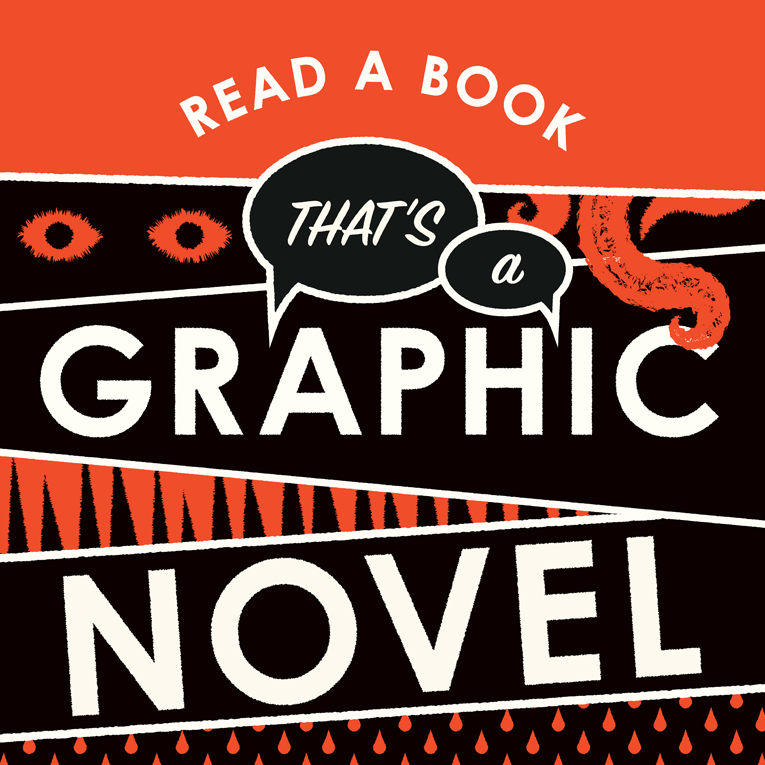 The challenge is to read a graphic novel! We’re excited to change things up and dive into new worlds and stories visually, so we hope you all are too. 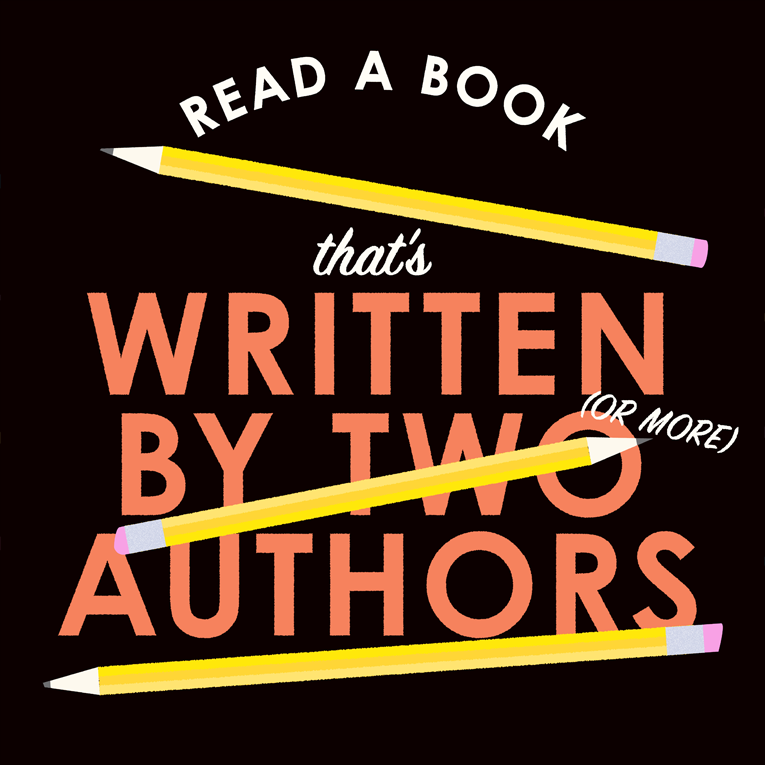 For week five, we’re challenging you to read a book written by two or more authors! This can be anything from a co-written novel to an anthology full of your faves, so have fun with it! We’re taking the concept of a new adventure seriously. 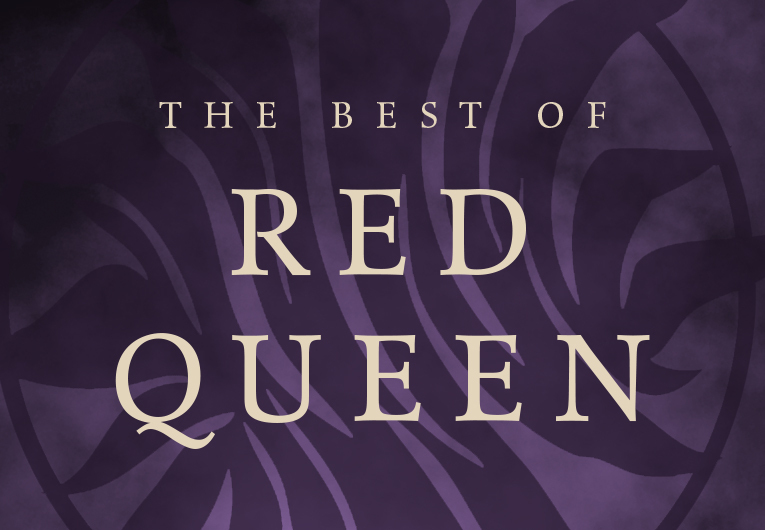 Take a break from the mundane and explore a story that’s out of this world—whether it’s a heartpounding thriller, survival epic, or drama-fueled opera! Whether it’s a whimsical spin on a fairy tale, a modernization of something classic, or just a fresh take on something you love, we hope you love this challenge as much as we know we’re going to. What’s something you’ve always wanted to do? Which of your hobbies would you love to be able to just throw your heart into, or, in a dream world, would you pursue? 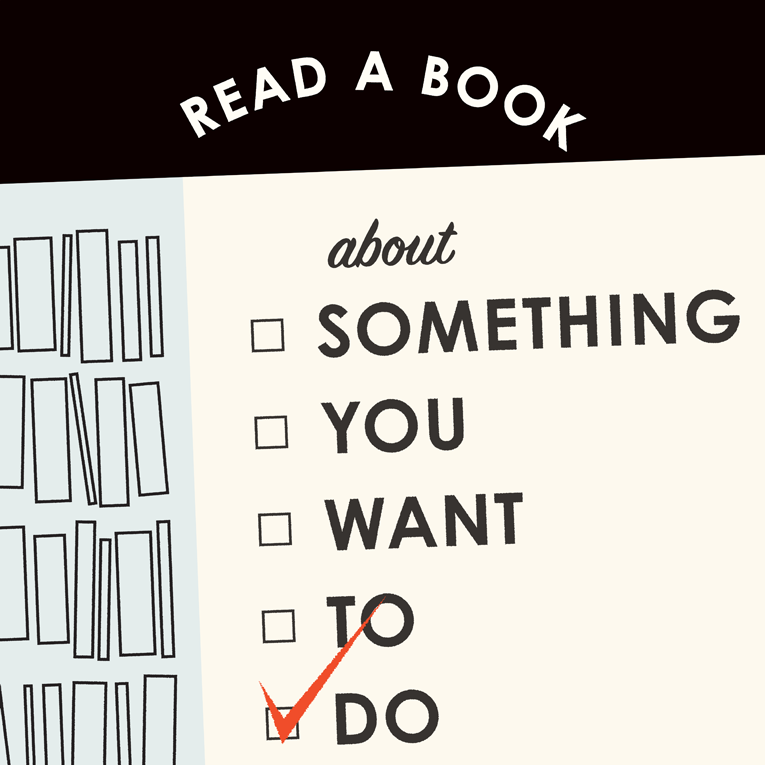 This week’s challenge is to read a book about something you want to do! Whether it’s baking, solving a murder, or a trip through space—dive in and live vicariously. 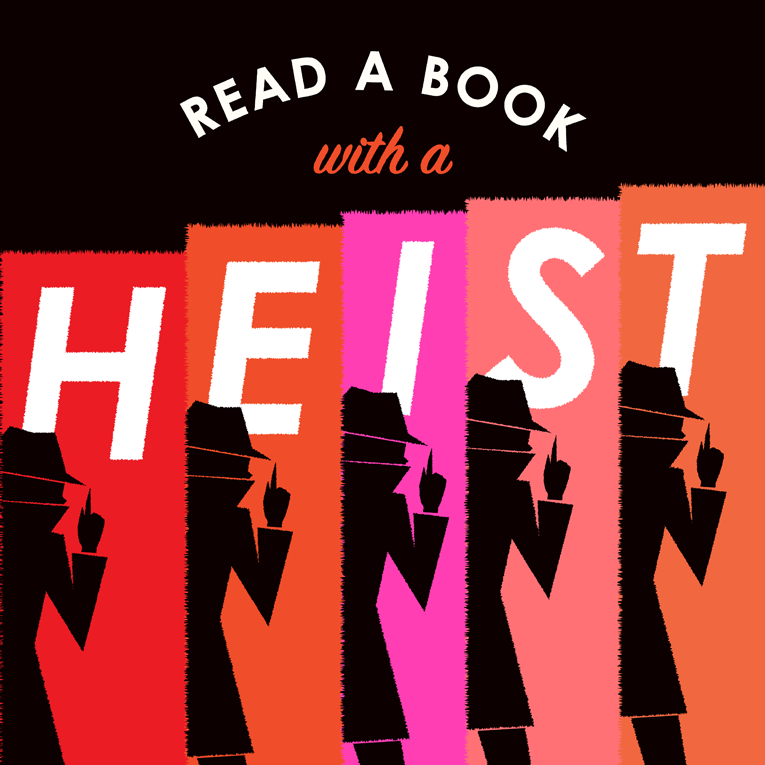 Whether you want to follow the tale of the lone thief, a band of misfits, or are in it for the elaborate plans and priceless treasures alone, there’s plenty to love about books with a heist.